 I've add you now though. So that arcade still has their 2 credits for 100 yen thing going on for pop'n even though it's usually only on Thursdays, so I've been playing quite a bit. My favorite CRT machine is still out of order at the moment, but they have 2 other CRT pop'n machines and one LCD pop'n machine. I'm terrible at these songs, but at least I finally cleared them. 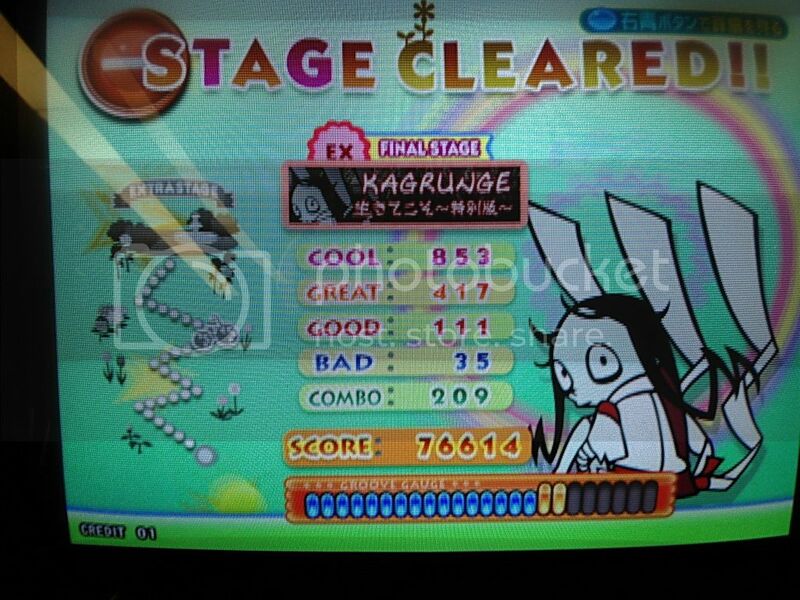 I had posted a Kagrunge EX clear pic not long ago, but I was just surprised that I did roughly about the same on it with random as my normal play before. 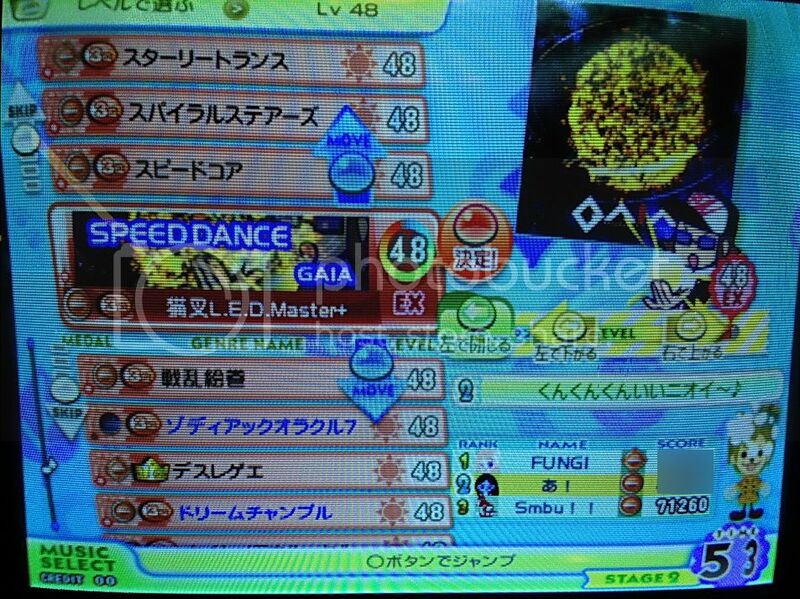 Anyway, close to 80% of the 48's cleared. 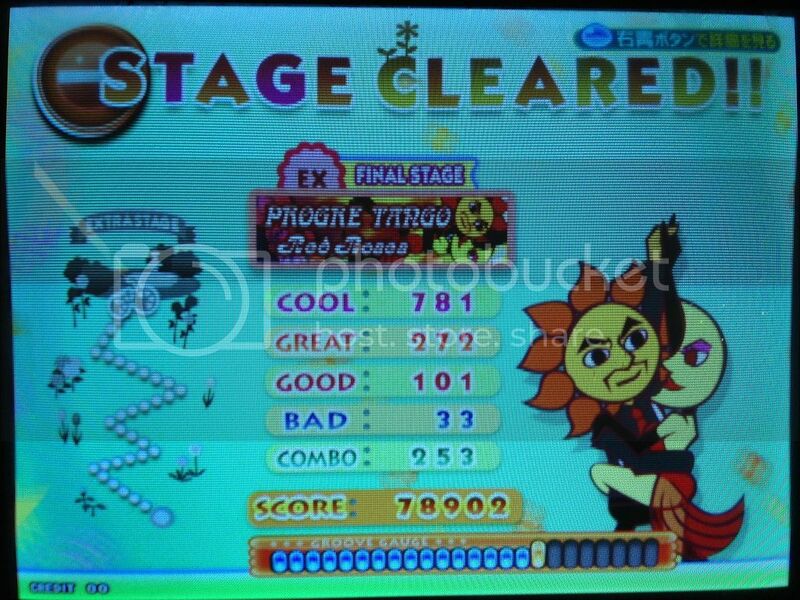 Yes, Progre Tango finally cleared! It was on my first game of the day as well. 10 more 48's left to clear. I had been trying it on random, but cleared it just using HS 4.5x. 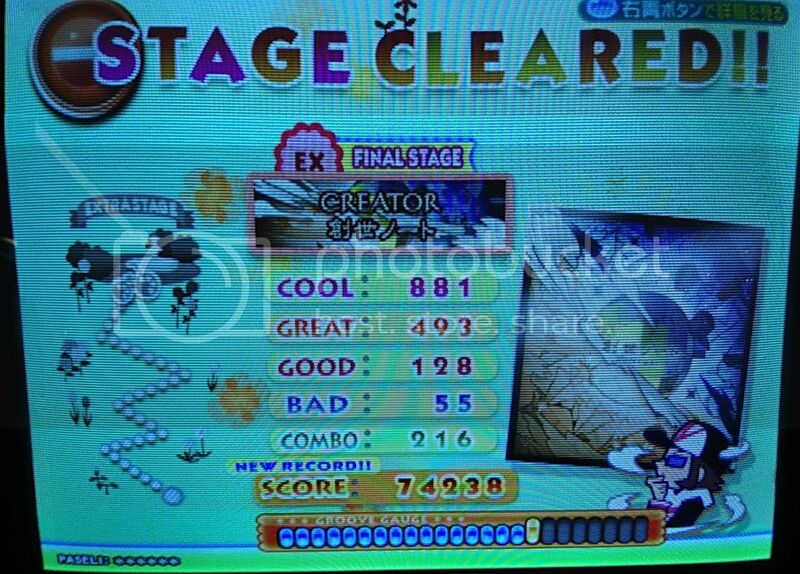 Creator EX cleared! Haven't really played this song too much. This was my first try with mirror on. I didn't really notice it before, but I do like how they give you different marks for doing well on songs. I've been trying to get my 47's the diamond clear for 20 or less bads. It's really good incentive to play songs again. 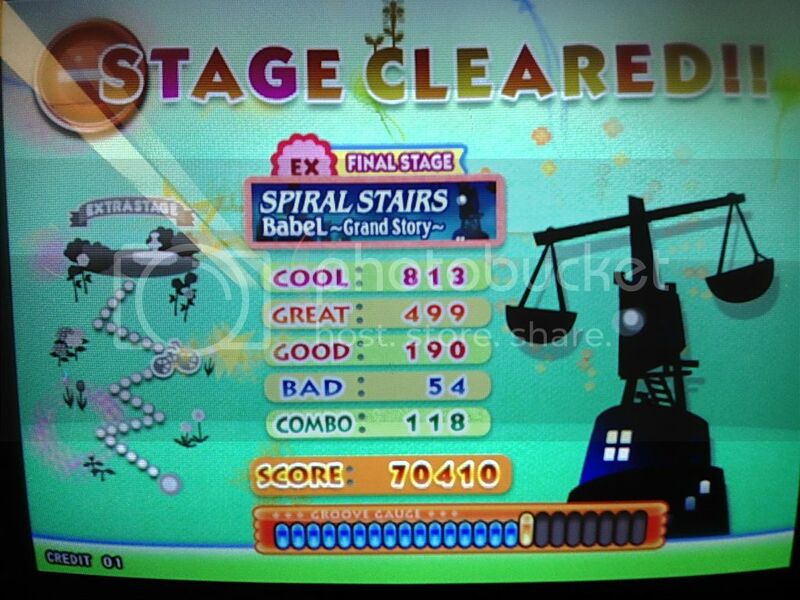 I even got star clears (5 bads or less) on some like Hip Rock 2. 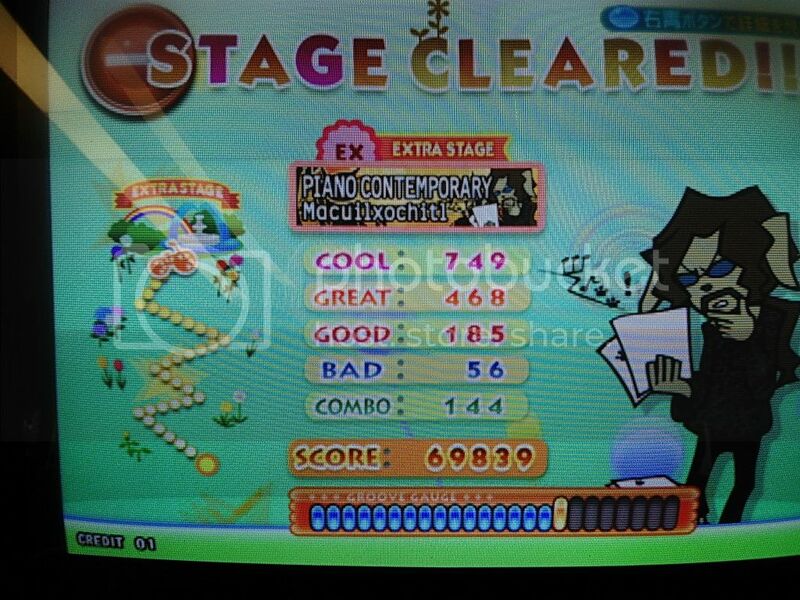 Finally got a diamond clear on DDR ex as well. I guess this started on Fantasia? Trying to get Classic 10 ex under 20 as well, but my best is like 23 or 24 bads(random), atm. 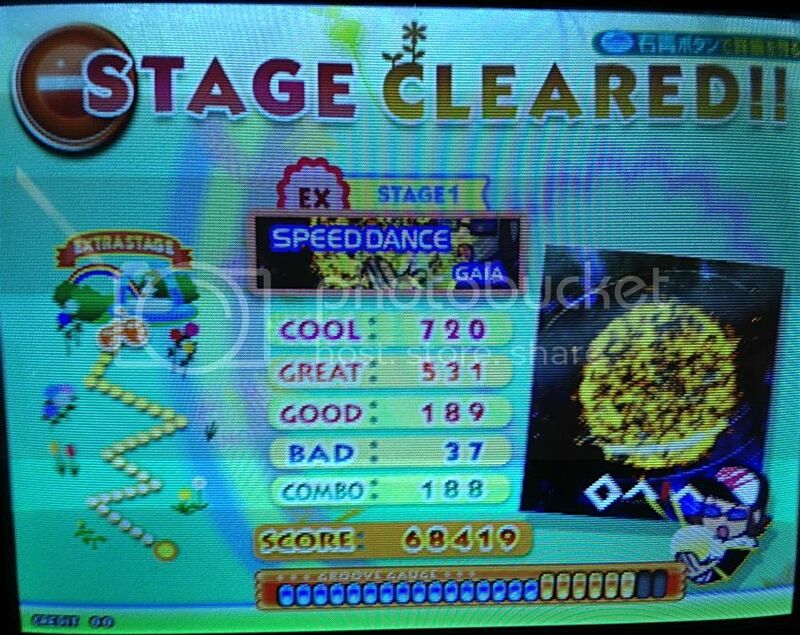 I'm much better at Classic 11 ex as well. 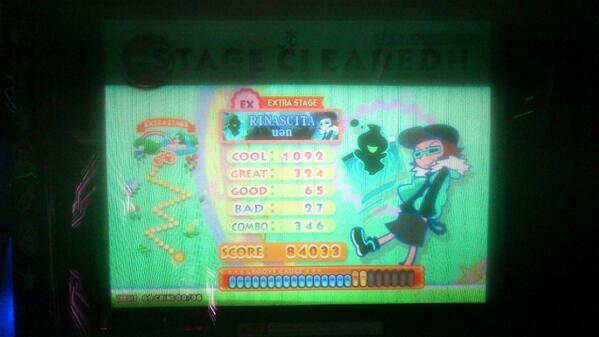 I can clear it just about every play and I finally got 70k on it (down to 31 bads). 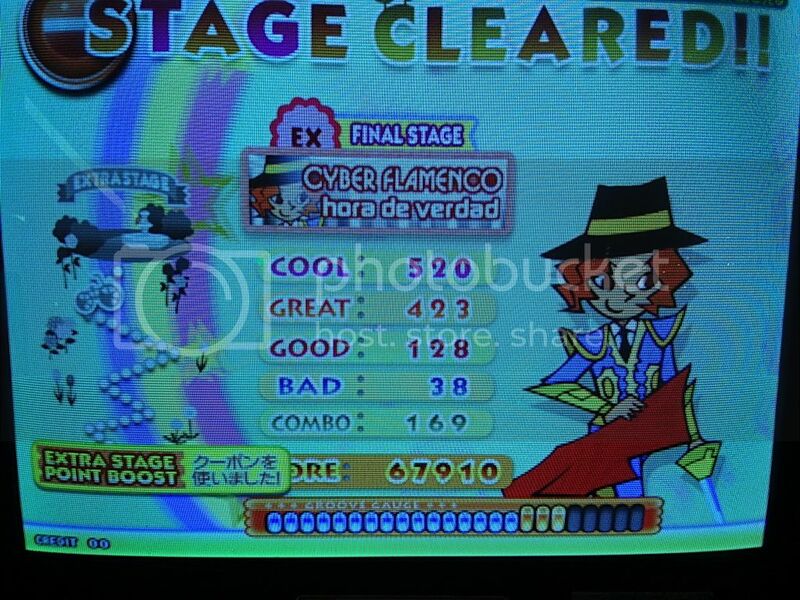 Cyber Flamenco EX clear, a few days ago. I had been playing mainly on random lately, so switching back to just using mirror (HS 3.0) didn't seem that bad. I did terrible in the first half though and my score was terrible. I score better on random. hey i uploaded a bunch of youtube videos check it out !! 6 months after my first border fail... finally. Mirror. Q: Tatsh is the real enemy of Tran, why? nice that means all 49s finished right? man does it feel good. how do you fare on angelion and the other 50s? 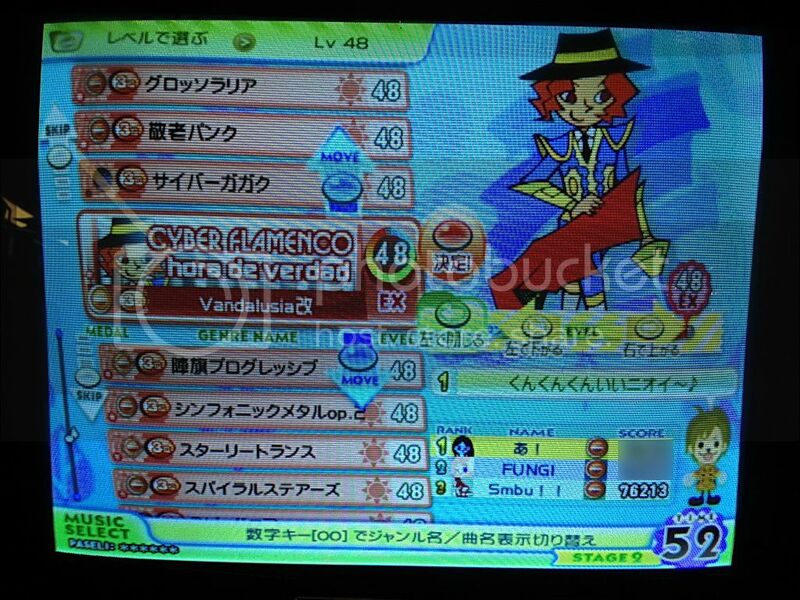 yeah, good day for popn!